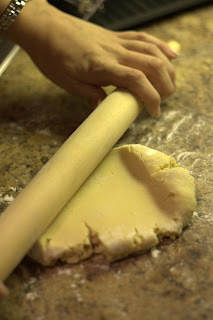 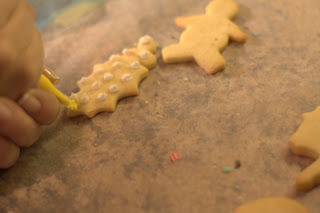 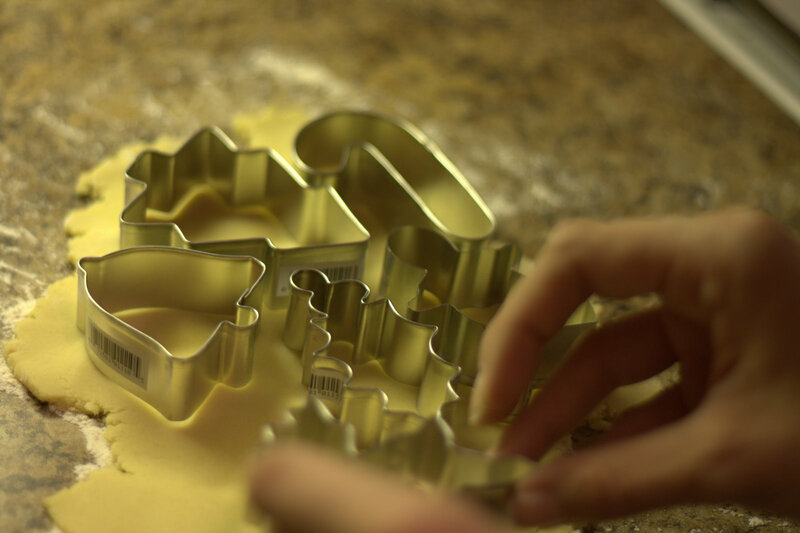 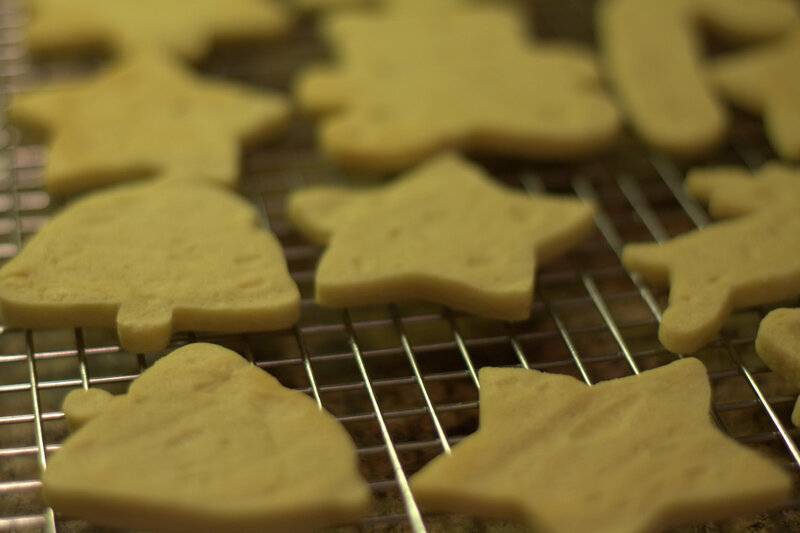 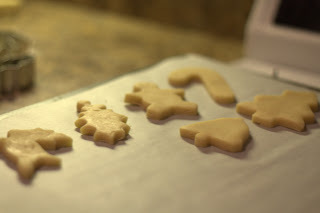 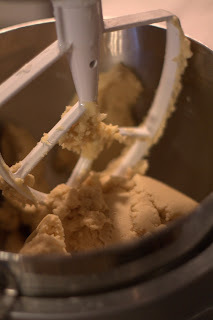 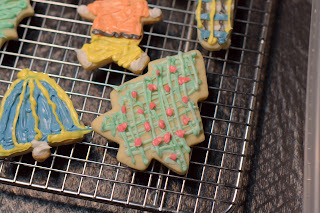 Notes: Adding too much flour to the work surface, rolling pin, and cookie cutters, along with over-working the chilled dough will develop too much gluten and make the cookies tough, so try to minimize both! 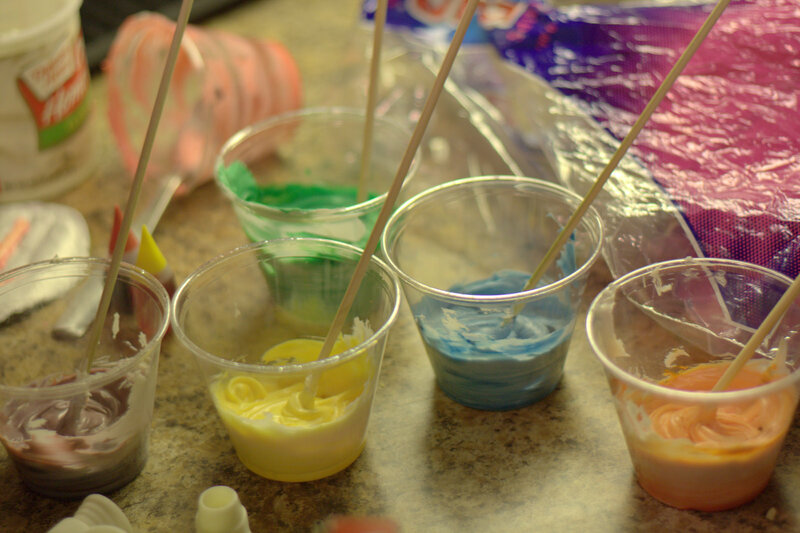 For the frosting, we just used store-bought, but you can make your own if you're feeling ambitious. 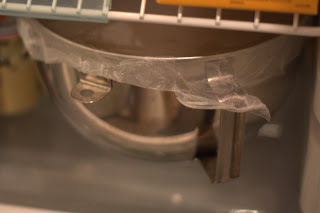 Use either pastry bags or small Ziploc bags with one corner cut off to decorate.